John R. Gerdy is founder and executive director of Music for Everyone. a former all-American and professional basketball player, he served at the NCAA and as associate commissioner of the Southeastern Conference. 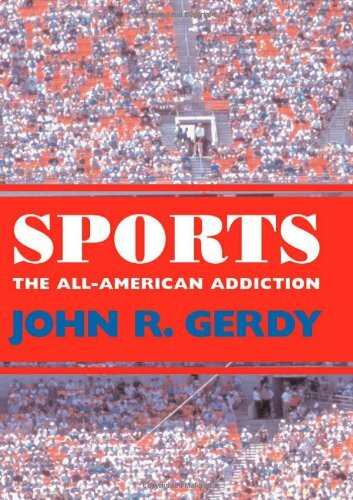 He is author of Sports: the All-American Addiction and Air Ball: American Education's Failed Experiment with Elite Athletics.